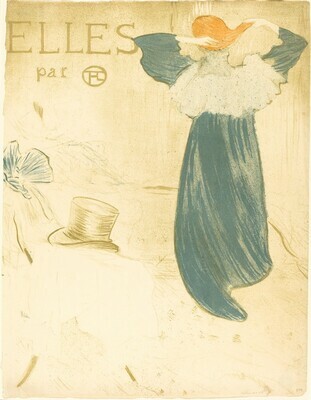 Home » Collection » Frontispiece for "Elles"
Prints Abound: Paris in the 1890s, National Gallery of Art, Washington, 2000-2001, no. 51, as Poster for Elles. Prints Abound: Paris in the 1890s. Exh. cat. National Gallery of Art, Washington, 2000-2001: no. 51.